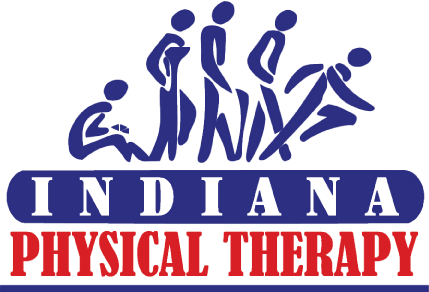 On January 8, 2016, Indiana Physical Therapy presented a check to Heather’s Closet at their Brooklyn Clinic location. This lump sum of $1,600, was raised by both staff and patients over the course of only a few months through individual donations and an in-house fundraiser. IPT was first made aware of this amazing organization when dating violence claimed the life of one owner’s family member far too soon. During the fundraiser, IPT staff were able to wear jeans on Fridays by donating a small amount. Some patients were even moved by the cause and donated in addition. If you would like to donate or become involved in any way with this organization, you can contact Executive Director Joni Kuhn, at Heather’s Closet, (260) 615-4831.